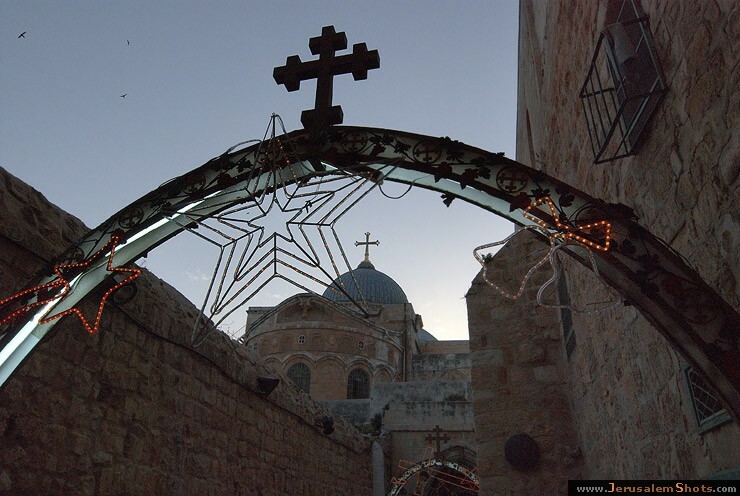 Christmas in Israel is, well, no Christmas at all unless you visit the Christian Quarter of Jerusalem, or Bethlehem in the West Bank. After the first intifada (uprising) in 1999, I was in Manger Square, the birthplace of Jesus in Bethlehem and the only foreigners around were me and my children. You virtually had to go out of your way to see some signs of Christmas-not even Christmas songs on the radio. I have always wondered, if 2 percent of the population are Christians, why don't they make Christmas more visible for the Christian tourist that are visiting this time of the year? I actually think Christians in Israel should try to do some celebrations to make foreign Christian visitors feel the spirit of Christmas. In the US many shopping malls and public squares do a Hanukkah Menorah lighting, so why don't Christians have more visibility in public places in Israel? Today I heard a report on BBC World that Manger Square was packed with tourists; first time in ten years. 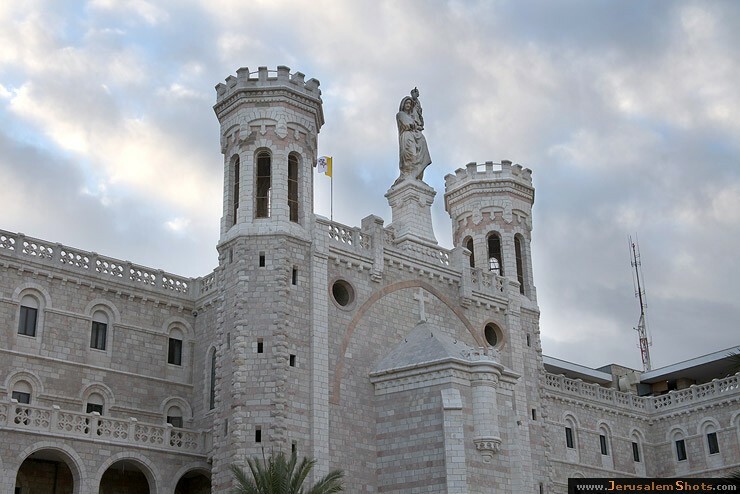 I thought I'd take a few minutes to show you some of the famous churches in the Holy Land for those of you that have never been to Israel. 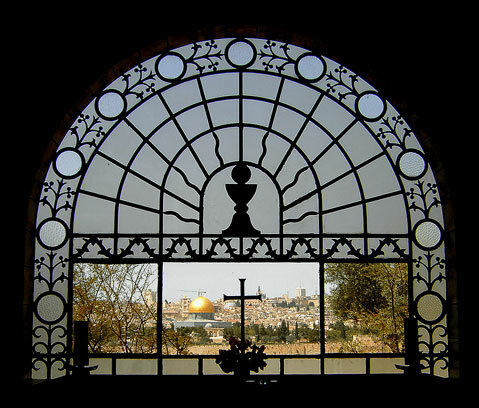 This historic church shelters the holiest site in the Christian faith: the tomb where Christ was buried and rose from the dead. It is shared by several Christian denominations. 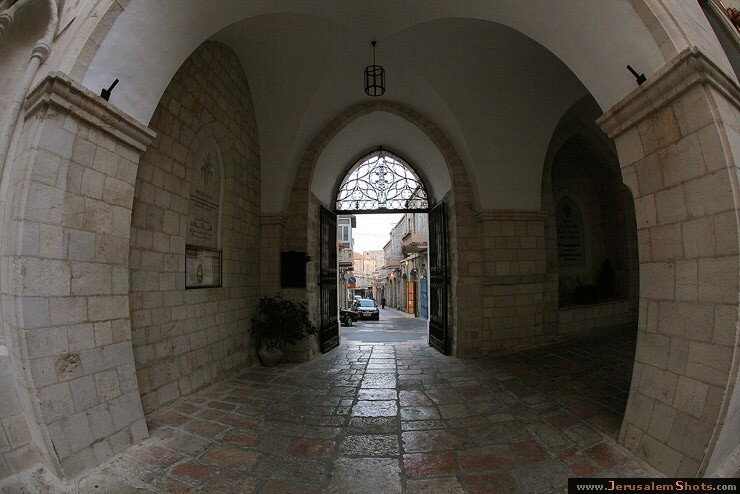 The Lutheran Church of the Redeemer is the only Protestant church in the Old City of Jerusalem. It was commissioned by Prussian Crown Prince Friedrich Wilhelm, who was given the site by the Turkish Sultan upon his visit to Jerusalem.in 1869. 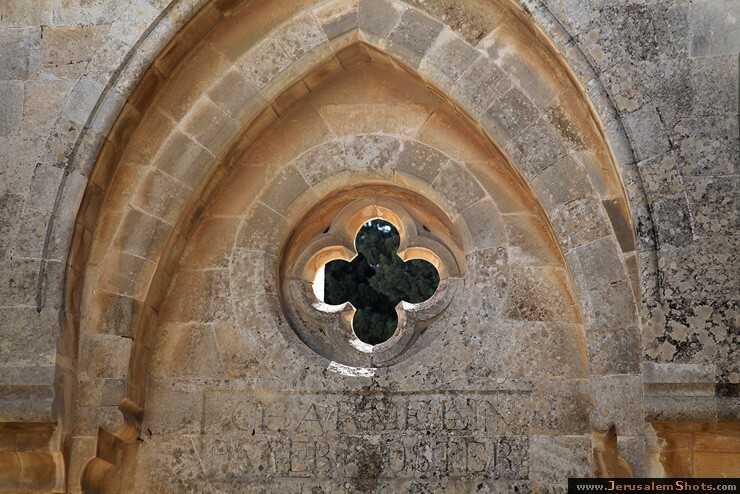 Built on the place where tradition says Jesus instructed his disciples in prayer. The walls of this convent church are inscribed with the Lord’s Prayer in 44 languages. Built in 1924 and funded by several nations, this church stands over the site where tradition has it that Jesus prayed on the night of his betrayal. 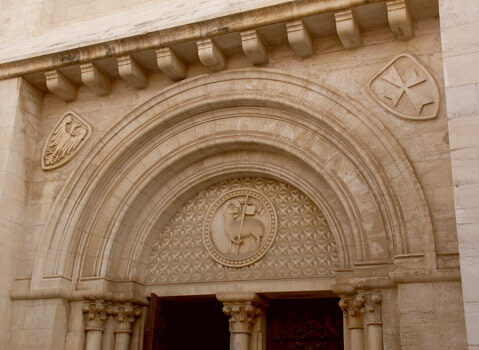 Information about Jerusalem’s churches comes from http://israelity.com/ and from the Sacred Destinations website. All photos courtesy of Jerusalem Shots where there are hundreds more to enjoy.